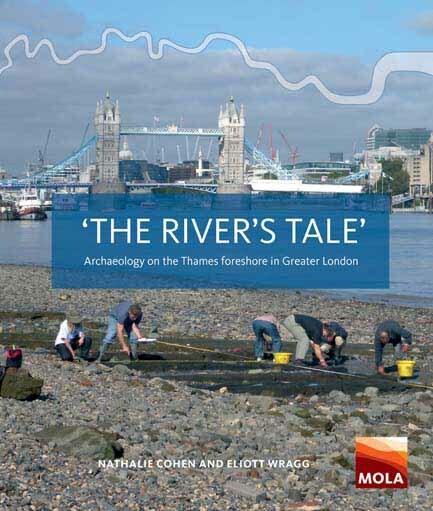 Join the Thames Discovery Programme for a guided foreshore walk at Custom House to explore the eastern foreshore of the City, not far from the Tower of London, and discover the remains of the Pool of London's wharves and trades. Thanks to funding from City Bridge Trust, this event is free for Londoners aged over 75. Please meet at the Custom House Stairs at 9.30am. Please note that the foreshore surface can be muddy and unstable, so sturdy footwear (boots or wellies) is recommended. In case of inclement weather, the walk may be postponed or cancelled - please contact the TDP team.